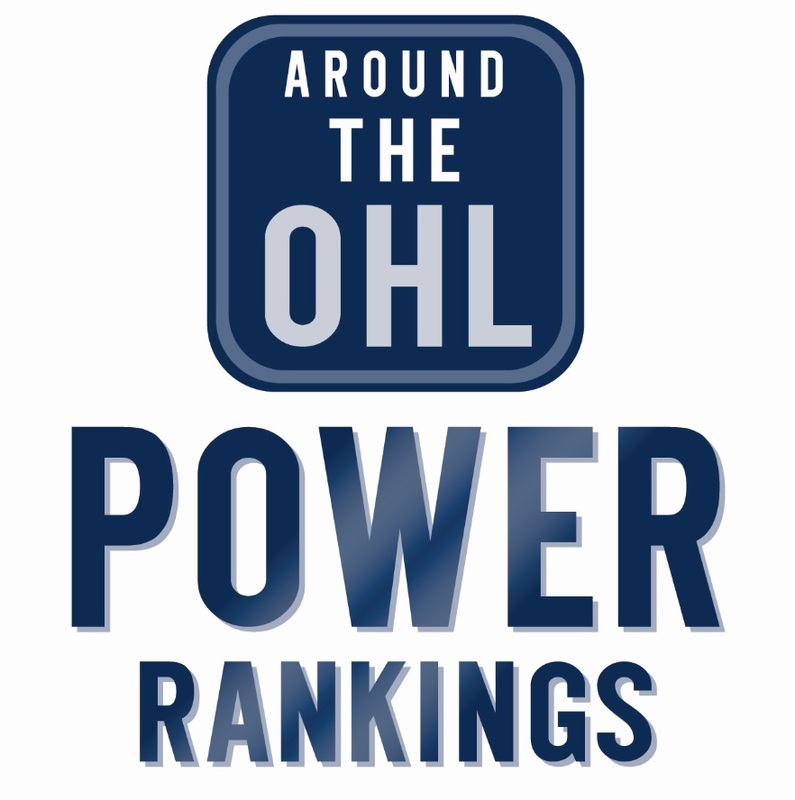 Three OHL teams crack the week 20 edition of the CHL Top 10 Rankings. London (3), Ottawa (4) and Niagara (10) are all highlighted, while Sault Ste. Marie slipped out of the top ten and is an honourable mention. The Saginaw Spirit are no longer on the list after being an honourable mention in week 19. Tags: CHL Top 10 Rankings, London Knights, Niagara IceDogs, Ottawa 67's, Sault Ste. Marie Greyhounds. Bookmark the permalink.